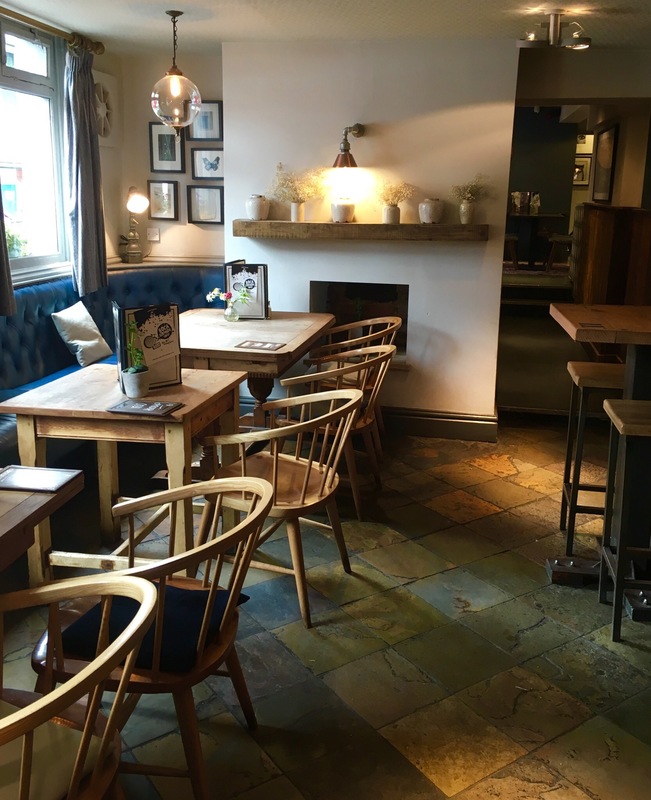 Apologies for the inconsistency with when I post, but here is a small restaurant review on a pub type venue, ideal for the casual brunch, or the more sophisticated evening meal; a venue also accomodating for the children! My friend and I attended for a spontaneous lunchtime meal and were lucky enough to catch their £9 meal deal. For just £9 we were served a drink and this (above) elephant sized calzone! Delicious! Stuffed with succulent caramelised onions (which you should know by now, are my favourite! 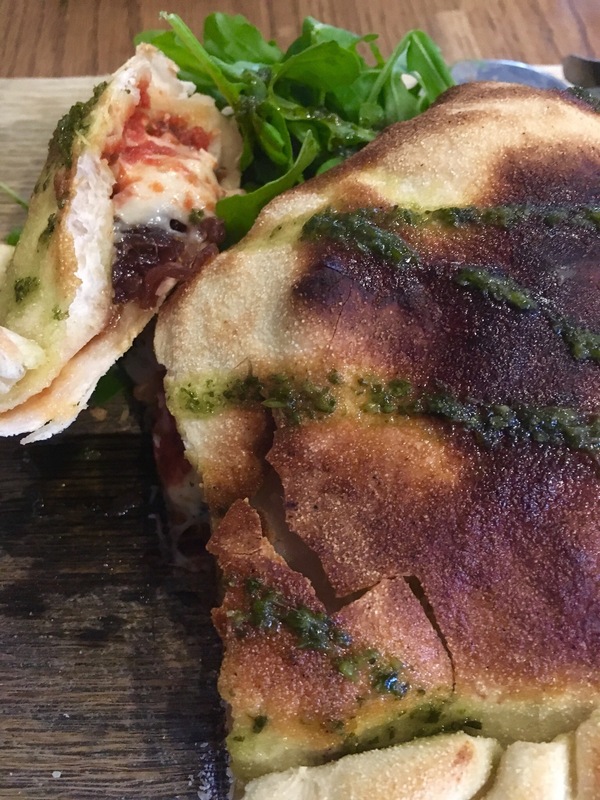 ), salted olives and tender chicken under the crisp dough covering, my personalised calzone definitely filled me up. A slightly messy meal to consume .i.e. not first date material perhaps, but then again, who cares when it tastes so good. 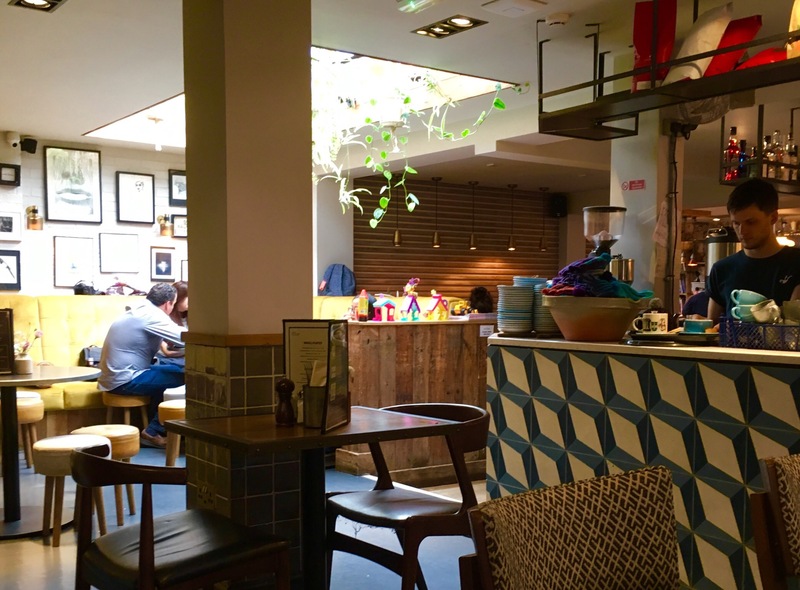 Overall, a venue where you truly get your moneys worth, with a buzzing ambiance to top it off: a Harborne social hub, where everyone seems to bump into someone they know.